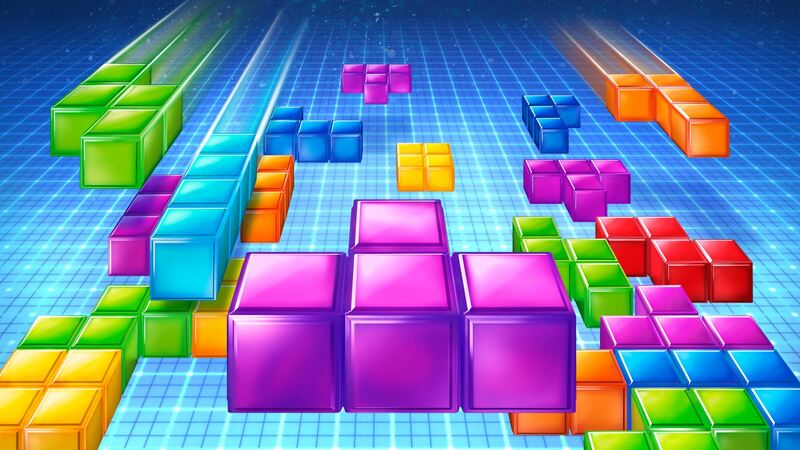 Could playing Tetris help prevent PTSD? – WellPsyche. Beyond. Not everyone who experiences a traumatic event, like a car crash, will develop PTSD. 70% of adults in the U.S. have experienced some type of traumatic event at least once in their lives but only 20% of these adults will go on to develop PTSD. It is difficult to predict who will develop PTSD following exposure to a trauma and who will not. However, PTSD is a debilitating disorder that causes significant personal distress and often negatively impacts a person’s social and professional lives. Trouble sleeping, changes in appetite are weight, frequent nightmares, decreased focus and concentration and intrusive thoughts and images of the trauma are all common symptoms of PTSD. In addition to the person toll this disorder takes on the individual, the annual cost to society of anxiety disorders (including PTSD) is estimated to be greater than $42.3 billion. This includes treatment costs, indirect workplace costs, mortality costs, and prescription drug costs. Previous Can Exercise Really Treat My Depression? Next Can Mindfulness-Based Interventions Help Treat Depression and Anxiety Disorders?